Attorney Steinberg graduated from the University of Connecticut School of Law in 1982. He began his career as a court clerk for the Civic Center Roof Collapse trial. After leaving the Superior Court clerk’s office, Attorney Steinberg trained for five years with many experienced, esteemed attorneys as an Associate Attorney. Attorney Steinberg opened a solo practice in 1987, where he concentrated on real estate, divorce, wills, and estate planning. In 1994, Attorney Steinberg formed Steinberg and Cathcart, LLC with Attorney Frank Cathcart. 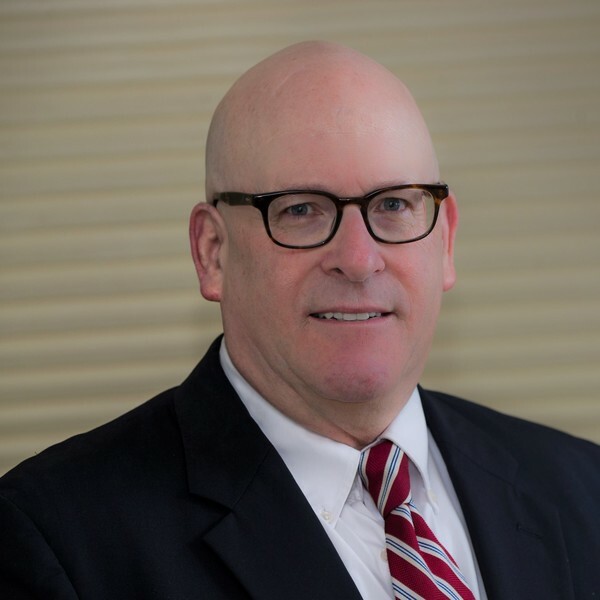 Since 1994, Attorney Steinberg has attended and supervised over 20,000 real estate closings and has counseled hundreds of clients for their probate, wills, estate planning, elder law and personal injury matters.